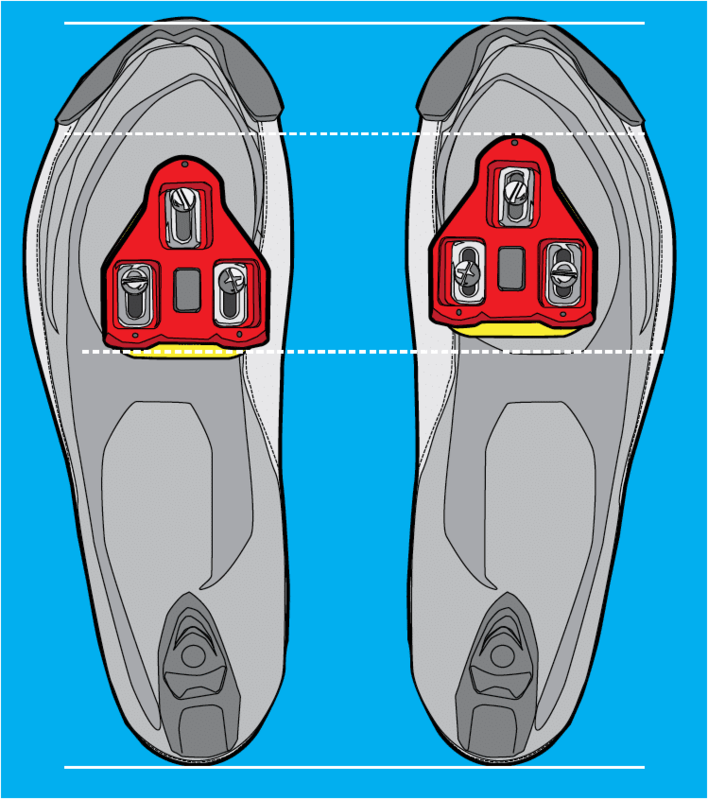 If you’ve dabbled in a few disciplines of cycling, you’ve inevitably noticed that different cleat types utilize multiple screws: hex, flathead, and Phillips. 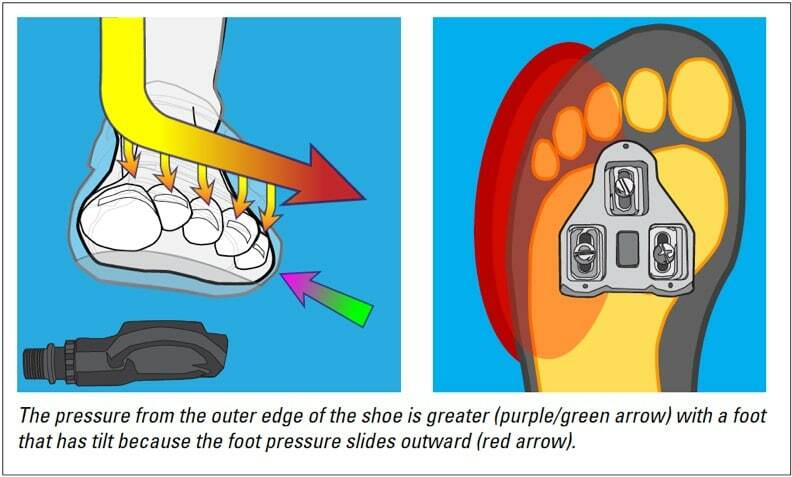 Although these are technically interchangeable (threading and length could be equal), there is a reason behind using specific screw heads for certain cleats. 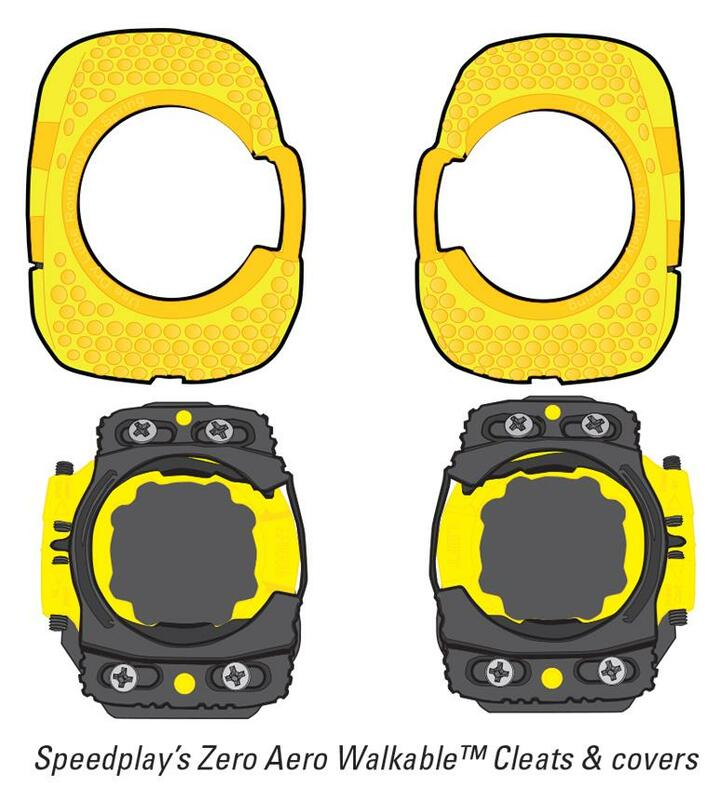 In today’s example, we’ll focus on SPD cleats. 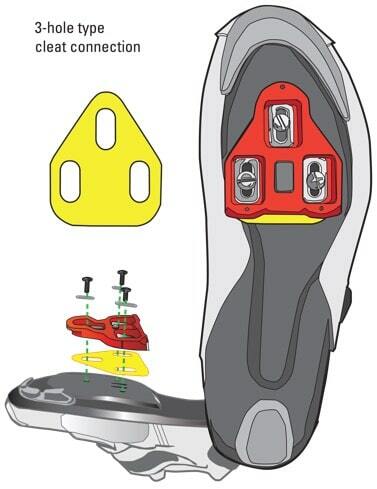 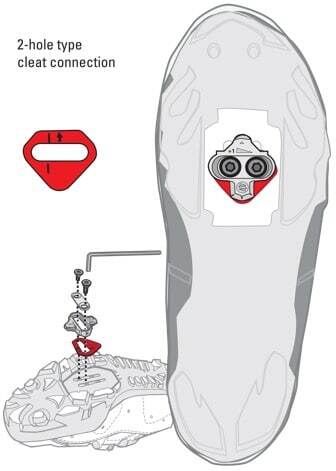 Unlike other cleats (Look 3-screw and Speedplay 4-screw), there are only 2 fasteners and a minimal contact surface. 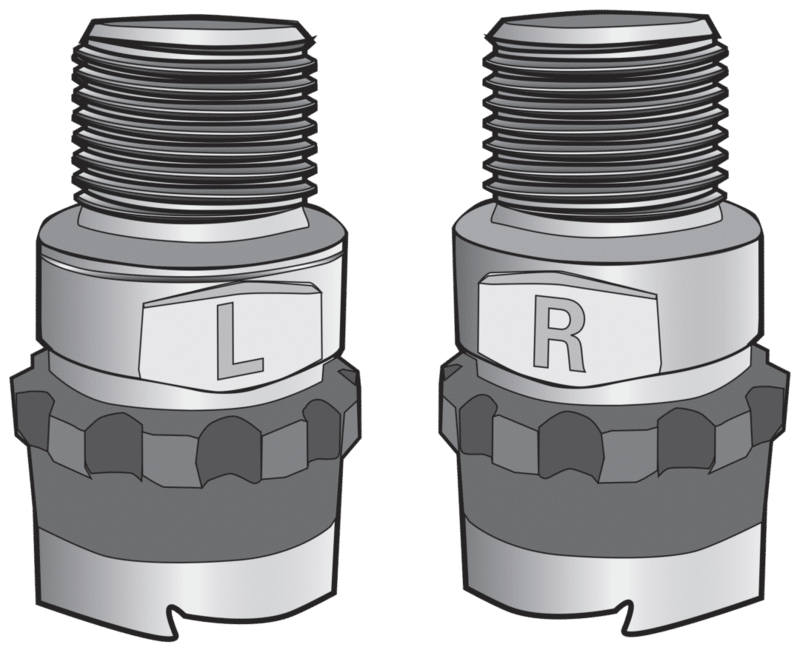 This means that the screws used in an SPD application must have the highest torque level possible to prevent slippage, bolt loosening, and potential crashes. 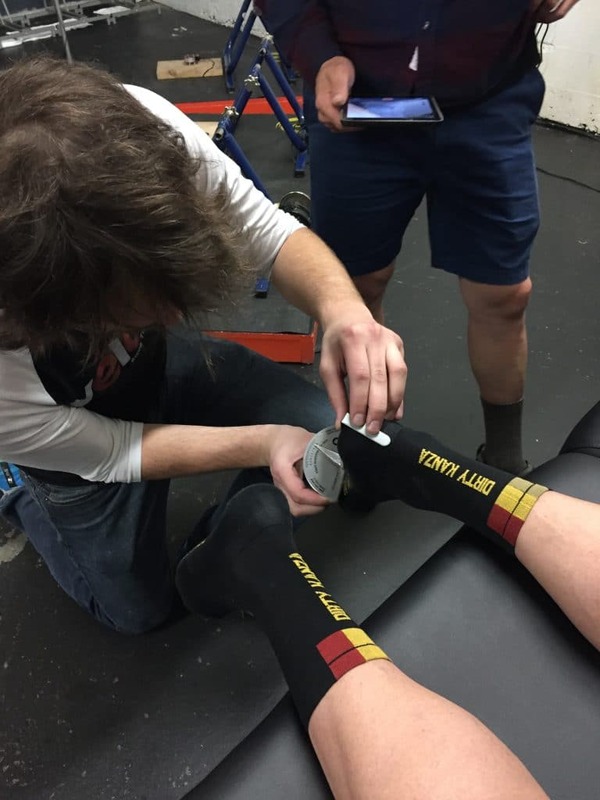 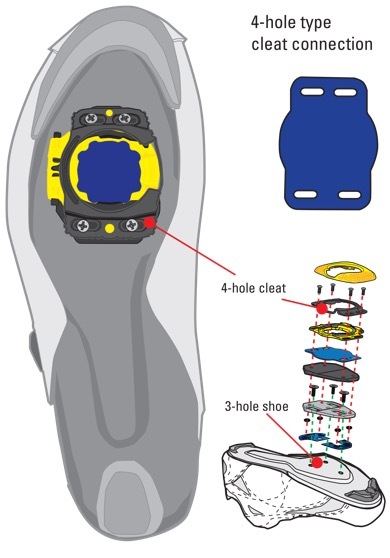 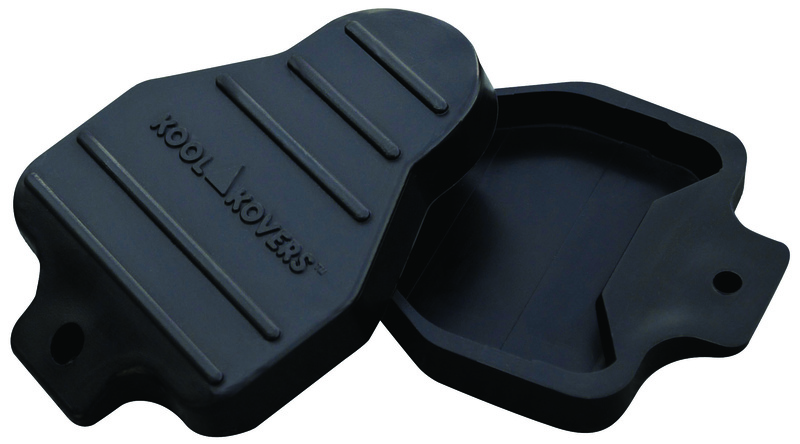 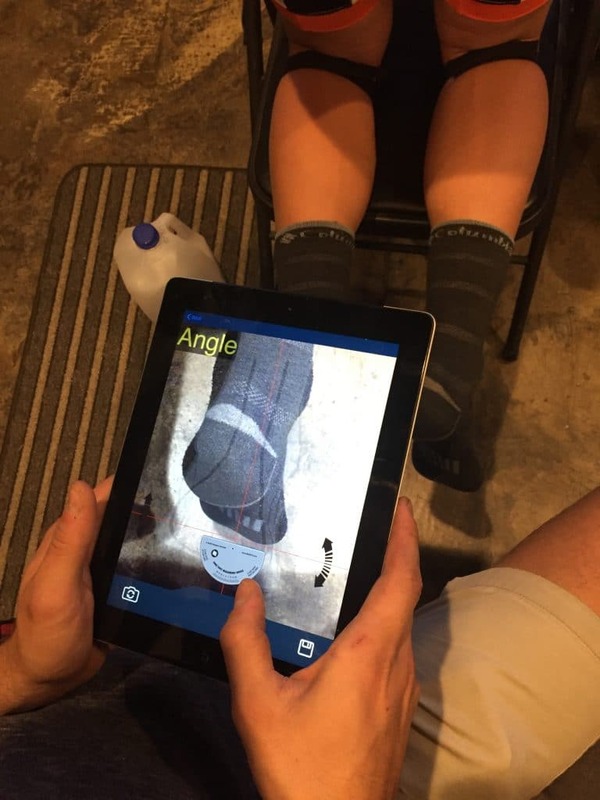 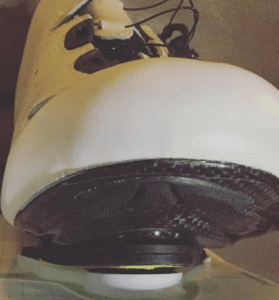 During the development of the original Cleat Wedges, I knew that a secure connection was imperative, considering the addition of a wedge would impact the cleat-to-shoe connection. 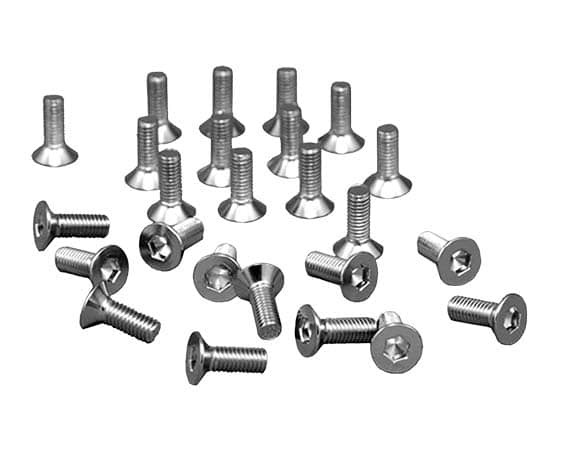 Initially, I tested numerous screw types, including Philips head screws. 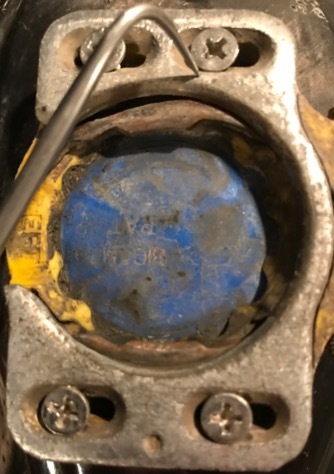 Although Philips head screws are ubiquitous and inexpensive, they were designed for a screwdriver to cam out or slip out of the head when torque reaches a certain amount. 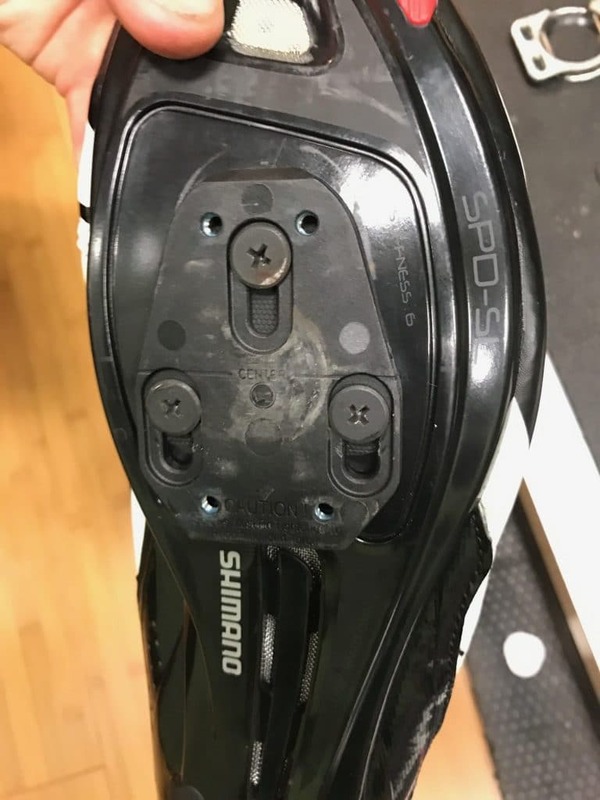 We tested Phillips head screws for one day and found it impossible to get an SPD compatible cleat fastened tight enough. 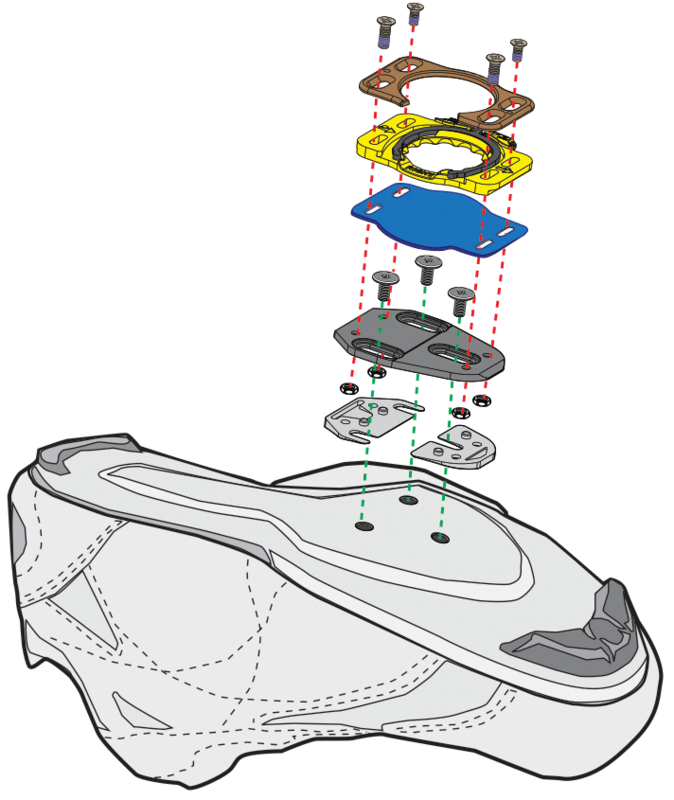 Consequently, BikeFit chose to invest in hex screws like most 2-hole cleat manufacturers (Shimano, Look, Time, Crank Brothers…etc.). 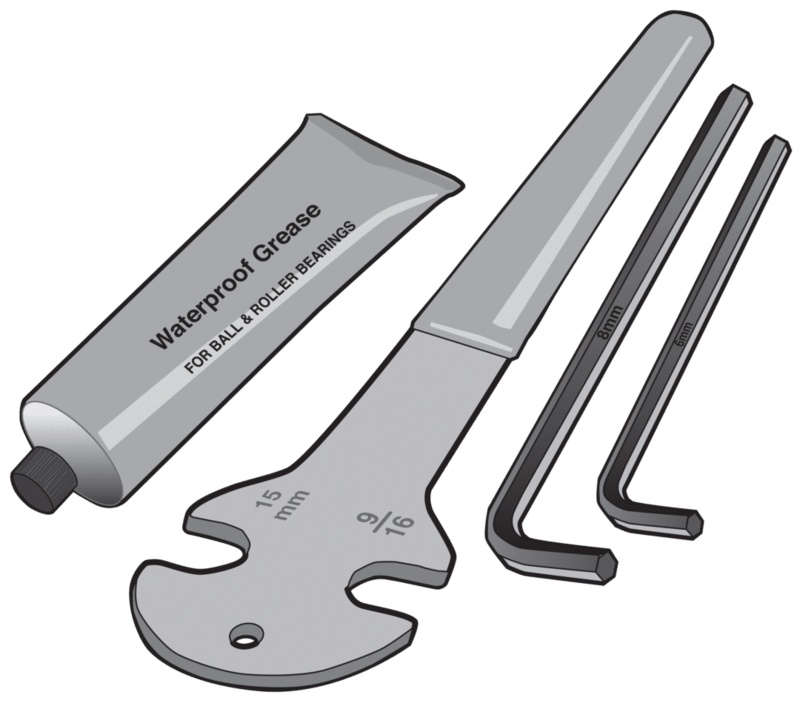 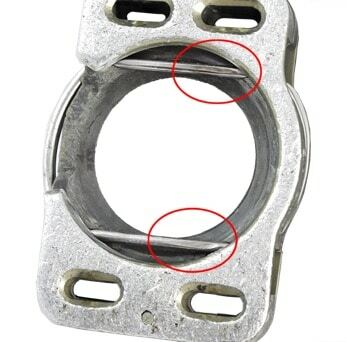 Hex screws provide the torque necessary for a secure connection with 2-hole cleat applications. 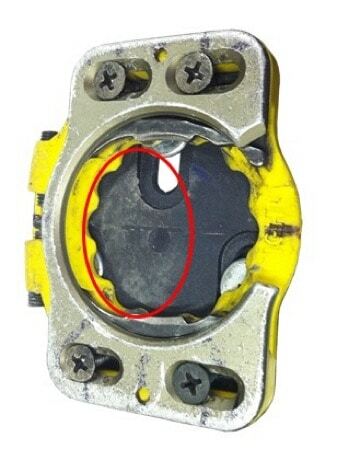 Considering that SPDs or 2-hole cleats are used rigorously by mountain bikers, road riders, and commuters throughout the world, you would think that any cleat or wedge manufacturer would likely arrive at the same conclusion through ample testing. 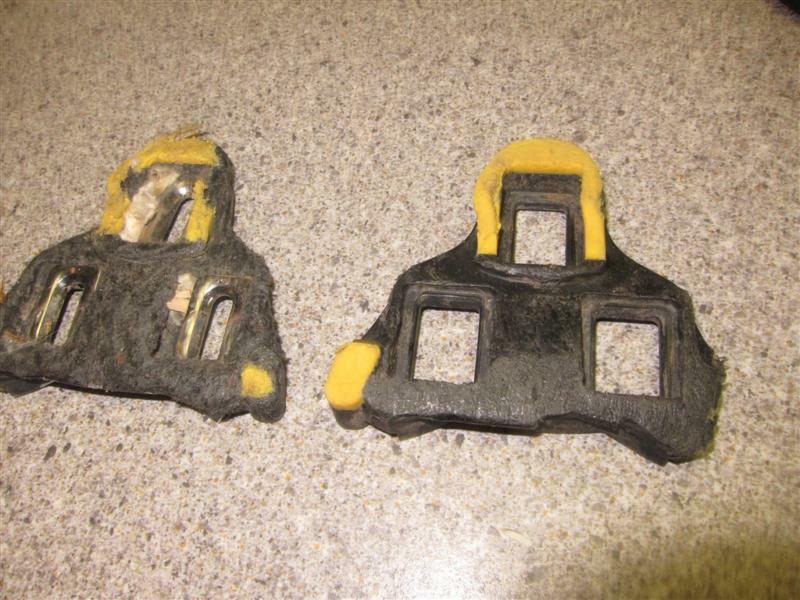 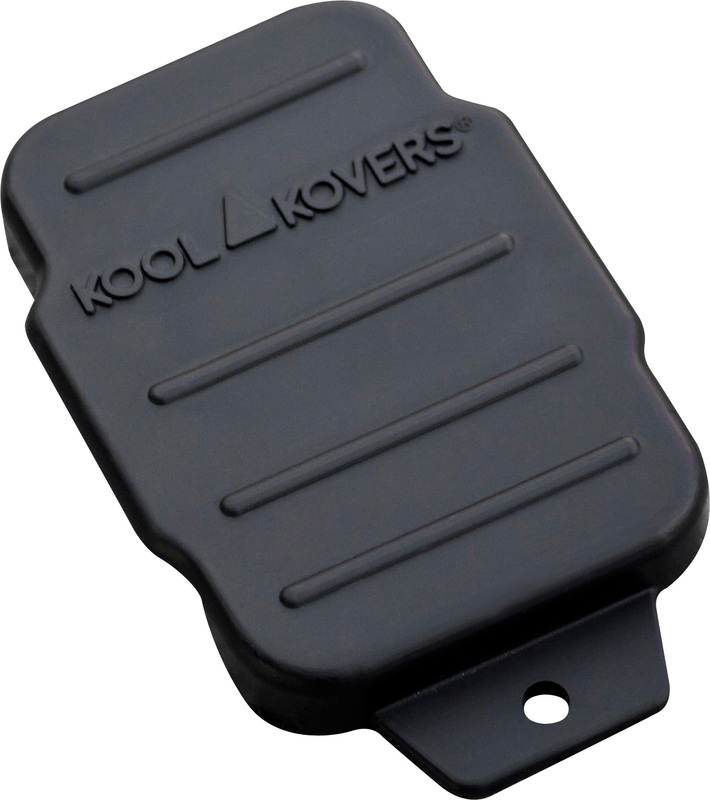 Unfortunately, some manufacturers chose an inexpensive, unreliable alternative, even at the cost of rider safety. 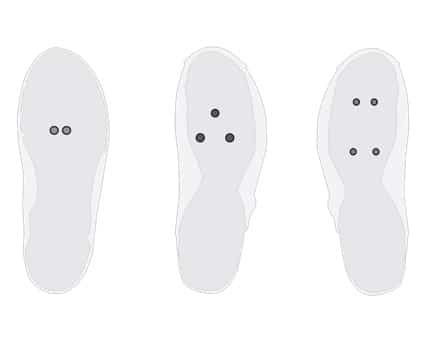 When you purchase cleats or cleat wedges, investigate the type of screws included and choose wisely. 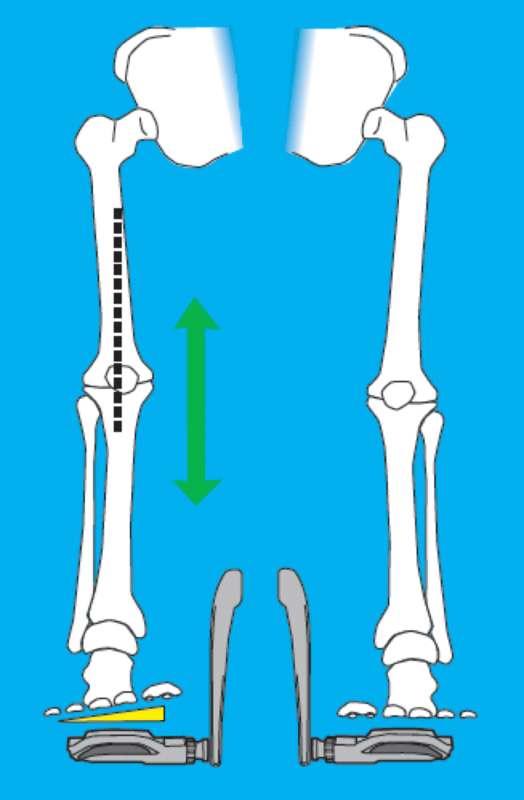 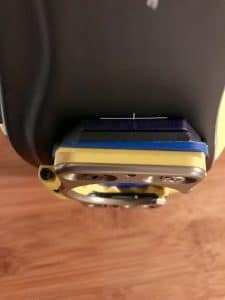 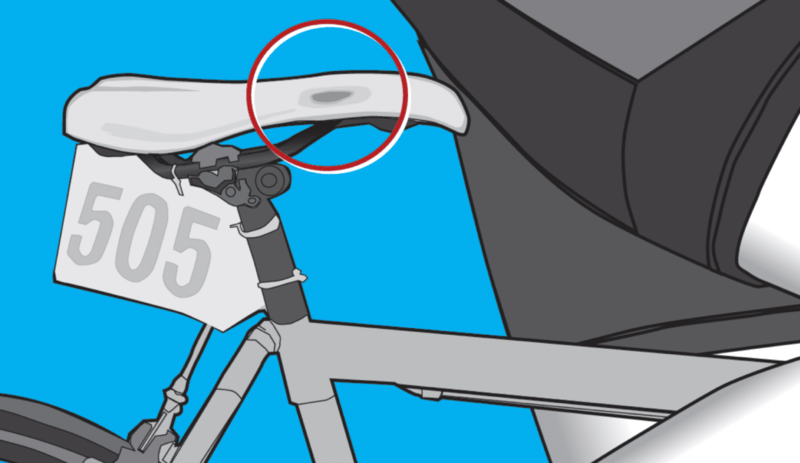 Why are BikeFit’s 3-hole Leg Length Shims (LLS) longer and protrude out more than other brands? 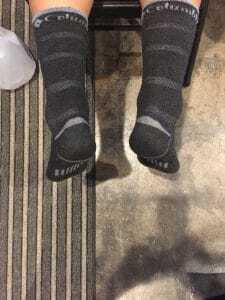 The additional length is by design. 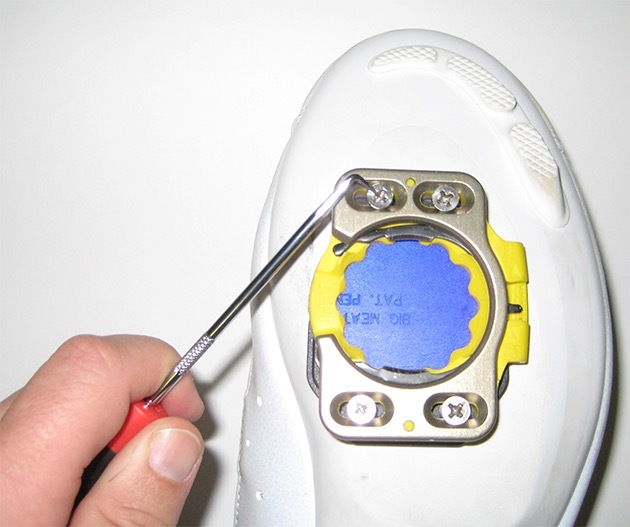 Cleats are designed to be used on the bottom of a cyclIng shoe (directly in contact with the sole). 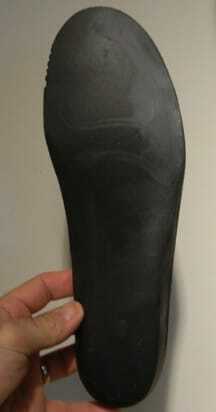 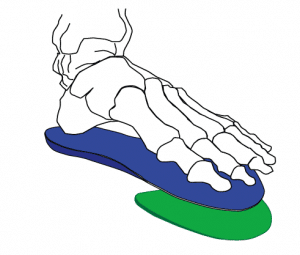 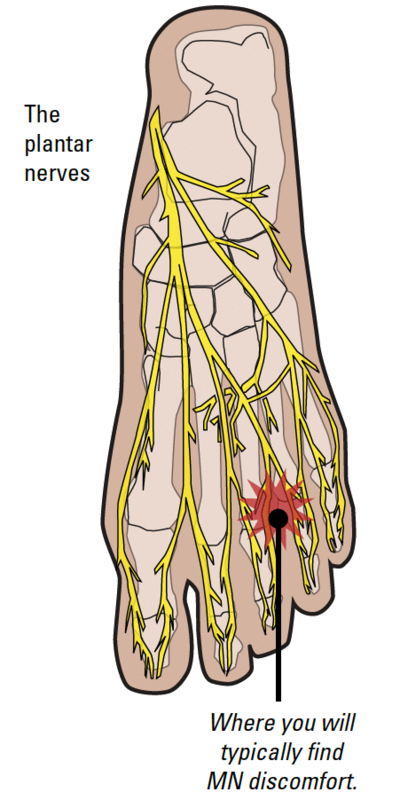 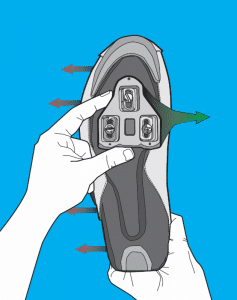 Take the cleat away from the surface (sole) and it will no longer work as it was designed. 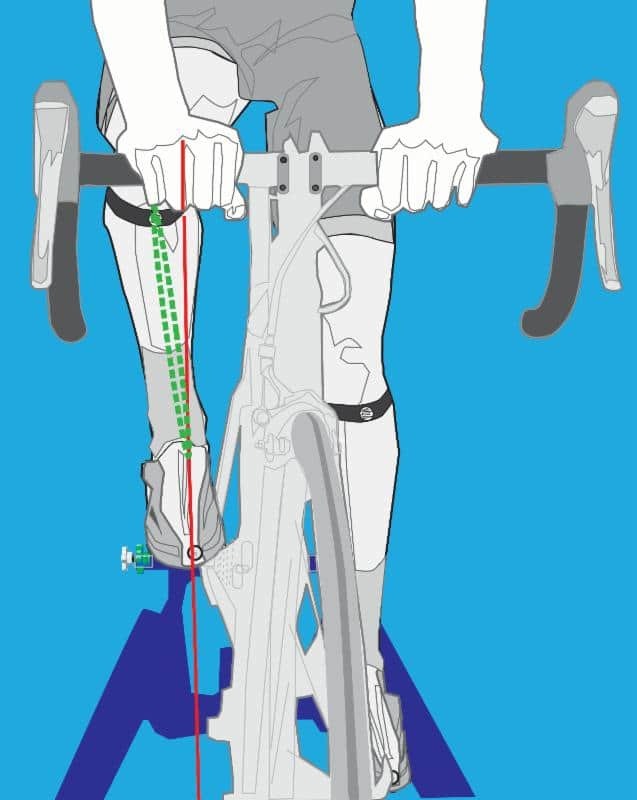 Adding length to the front of the LLS is like adding shoe surface to assure the cleat/pedal interface will function properly. 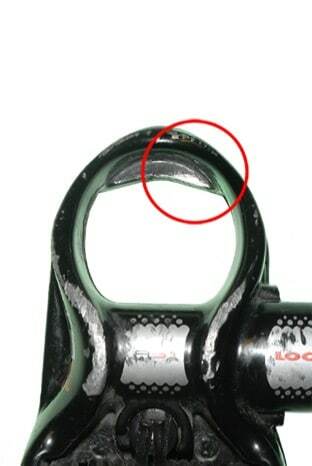 Engagement problems may begin to occur when building up a 3-hole road cleat to as little as 3-4mm in height. 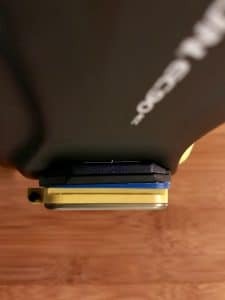 Of course, the greater the stack height, the more likely an engagement issue will arise. 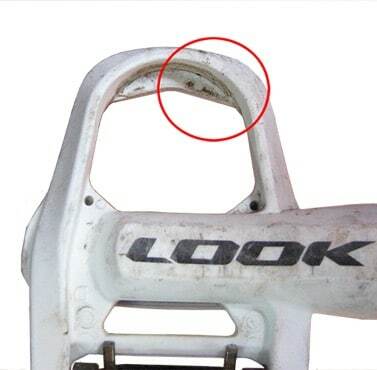 The front of the cleat may dip into the pedal too far causing a delay or even the inability to clip into the pedal. 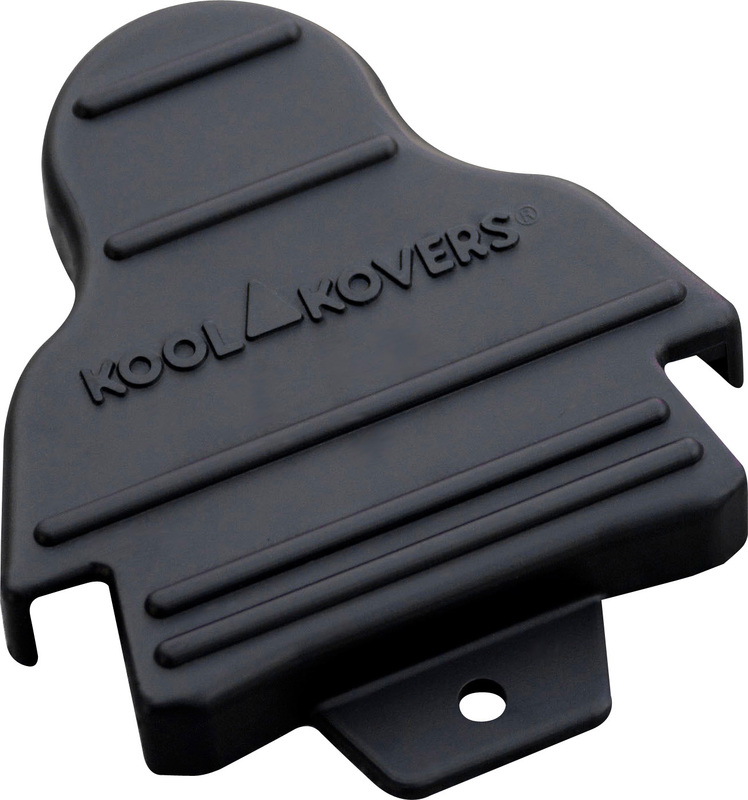 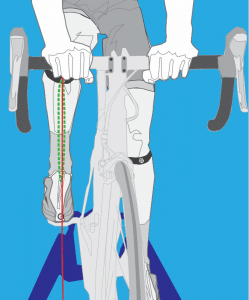 Leg Length Shims of the same size and shape as the cleat contact surface force the cleat to dip too far into the pedal. 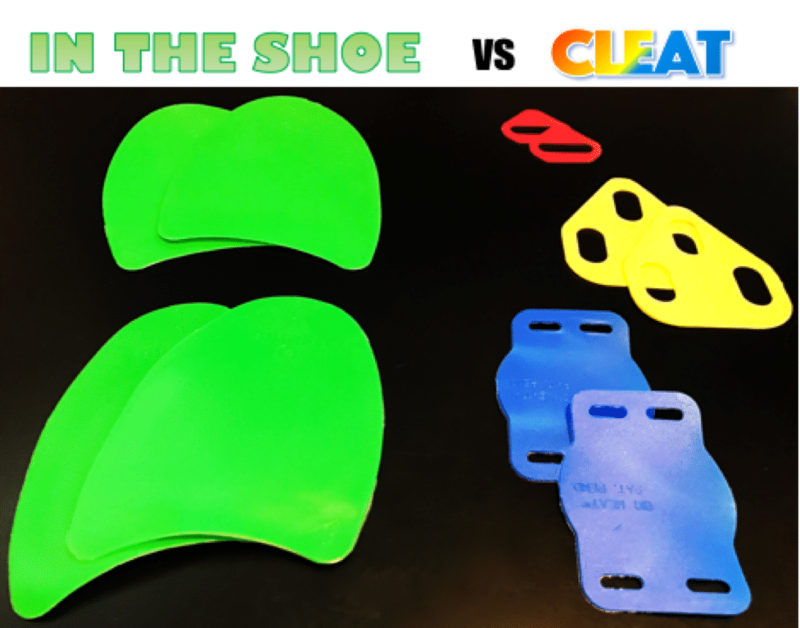 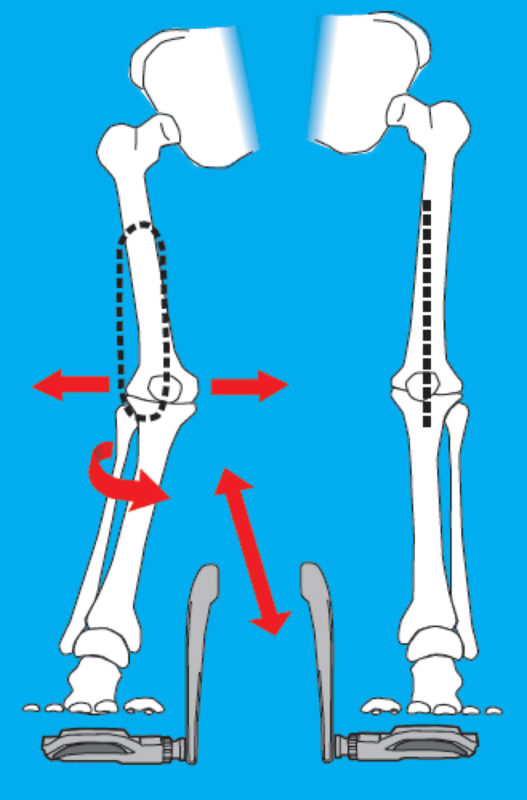 If the LLS does not extend out in front of the cleat, the increased gap between the shoe and the cleat can cause problematic engagement. 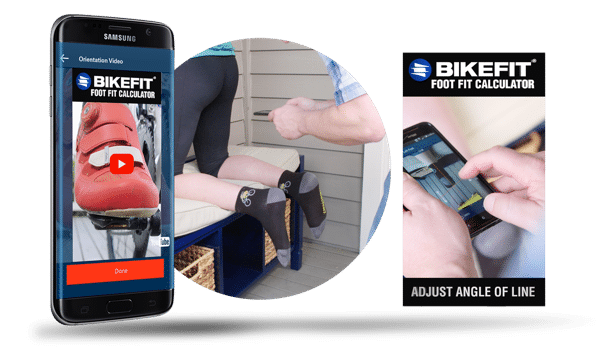 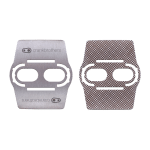 BikeFit’s Leg Length Shims extend well beyond the front of the cleat providing a platform that allows the pedal to facilitate smooth and easy engagement. 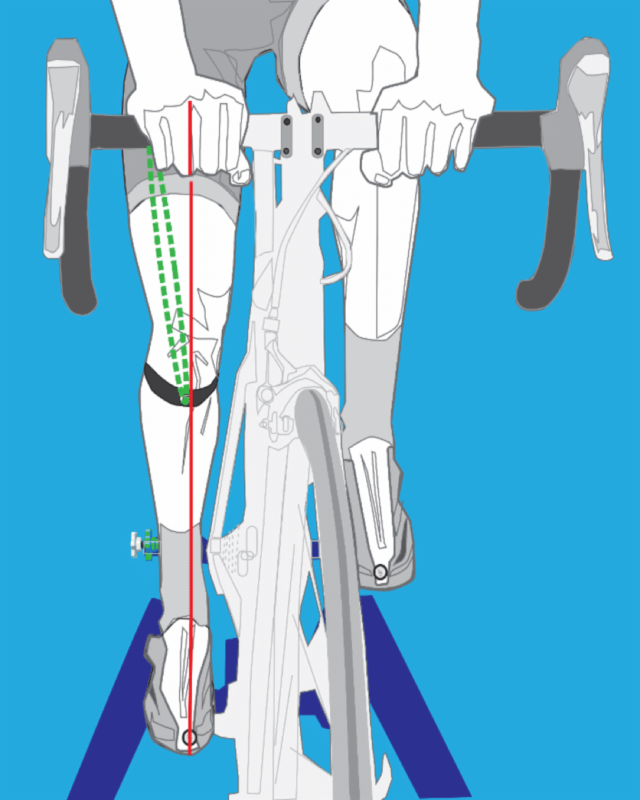 Take a look at 2 more examples below of the size differences between BikeFit’s LLS vs. others. 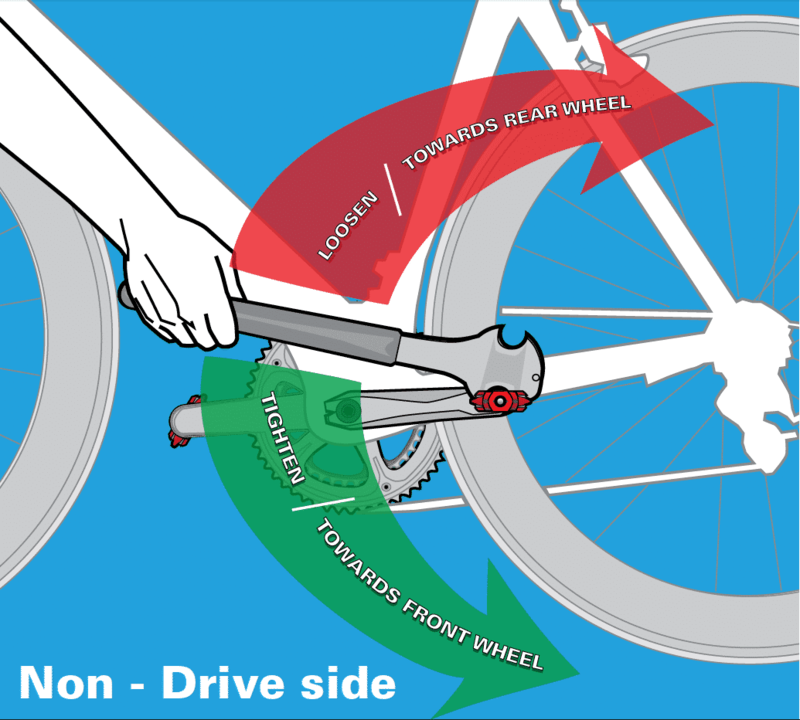 The engagement problems may not occur every time you attempt to clip into the pedal, but it will eventually happen! 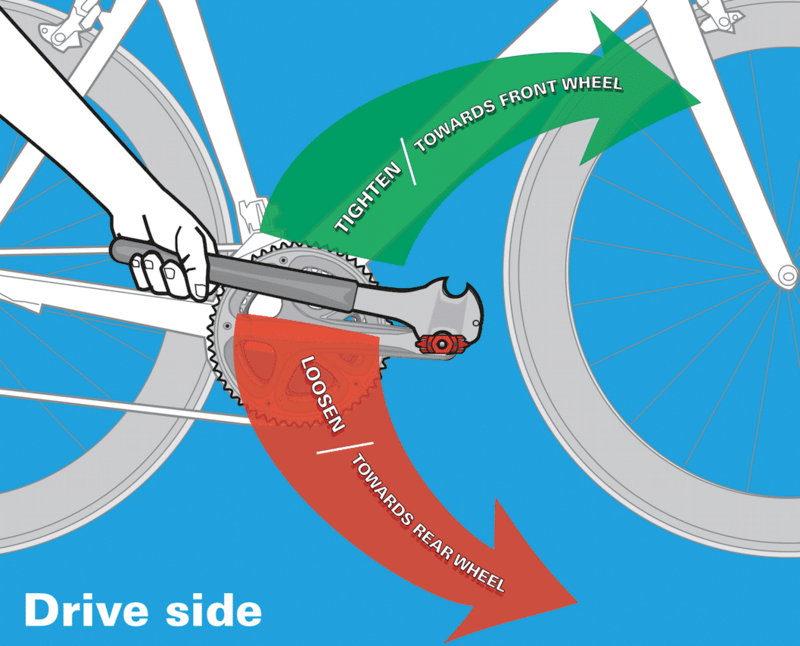 It only takes one mishap at an inopportune time to cause significant concern. 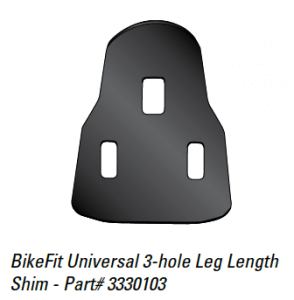 If you are looking for Leg Length Shim Saftey, BikeFit provides you with the best comfort and options.